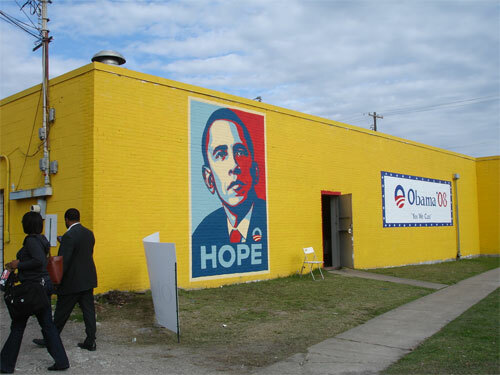 Aerosol Warfare in Houston were asked to paint a mural of Shepard’s Obama print image on the Obama Campaign Headquarters. We think it brings the message. Good work guys! 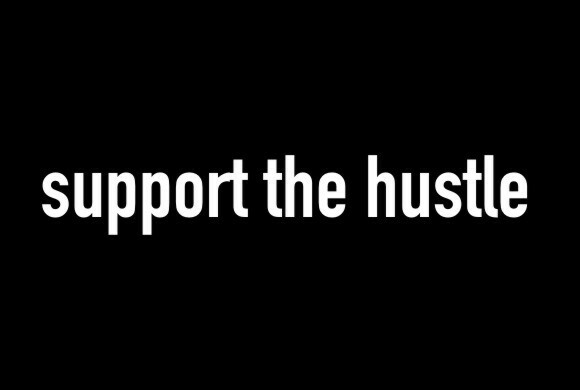 And check out the video of it being done.